The person undergoing massage is seated on the Droni (a wooden plank specially made for the massage). 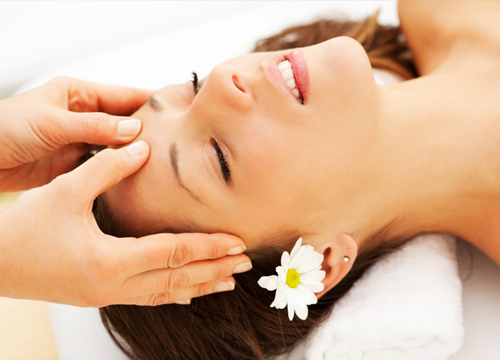 Two masseurs stand on either side of the person, applying herbal oil on the head and massaging gently. The massage is continued on the neck, ears, shoulders, chest and back. The person then turns on their back and the massage is continued from shoulder to toe. During the course of the massage the person lies on his right side, left side, stomach, and again on his back, and finally in the sitting position. 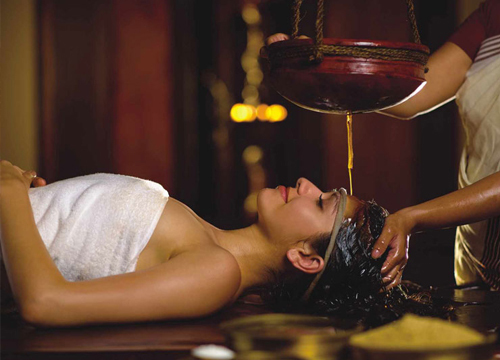 The patient lies on a wooden bed in a comfortable position and is covered with a liberal application of the medicated oil (herbal concoction of milk or other materials) on the head and body. A specially designed apparatus is filled with the medicated oil and placed at a specific height. The masseur then swings the apparatus back and forth so that the oil flows continuously and gently across the forehead. The head is then dried with a towel and again oil is applied to the head. 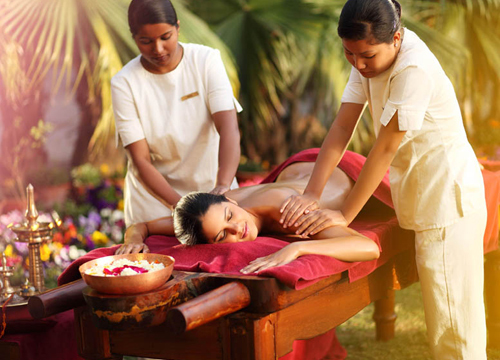 This is one of the special massages for rejuvenating the whole body. In this treatment the patient lies on the Droni (a wooden bed specially designed for the purpose). Next a piece of linen dipped in warm medicated oil is squeezed on to the patient’s body as the body is continuously massaged. The massage is very slowly with light pressure. 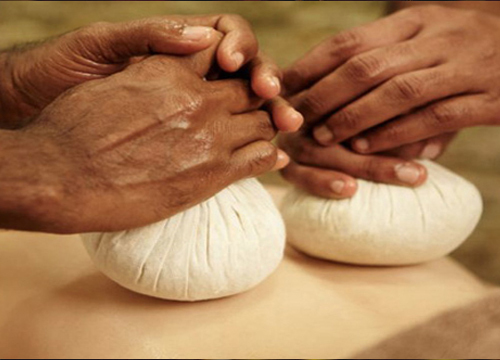 This massage protects you from illnesses and improves your immune system adding vitality and health to your life. 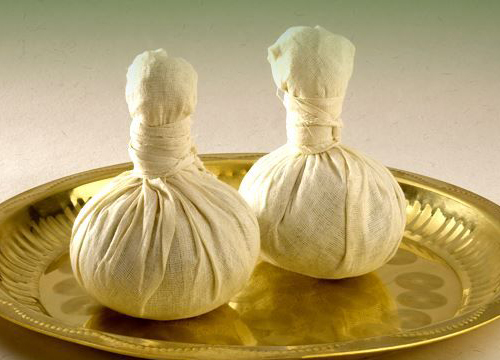 The body is massaged with small linen bags (bundles) filled with cooked Navara rice, which is cooked in cow’s milk and a specific herbal mixture These bags are dipped in the same mixture and applied over the whole body of the patient. The bags are not too hot or too cold. After wiping the body with a dry towel, the medicated oil is again applied. It is one of the most excellent forms of treatments to impart luster to the skin and nourishment for the body through the skin. It also cures various ailments. Lukewarm, medicated oil is applied to the entire head. A leather cap is then placed on the head to maintain the temperature. The course of treatment is effective for migraine, deafness, diseases affecting cranial nerves, facial paralysis, insanity, diseases of the head and eyes, chronic cold, sinusitis, rheumatism, arthritis, etc. 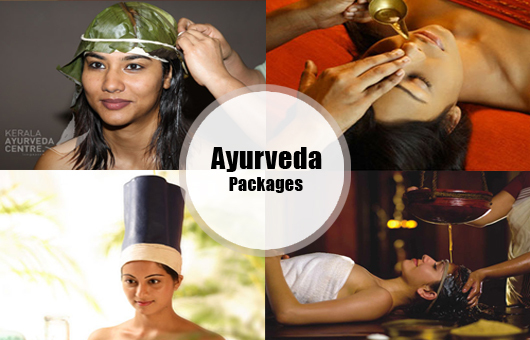 In fact this treatment is good for all diseases. 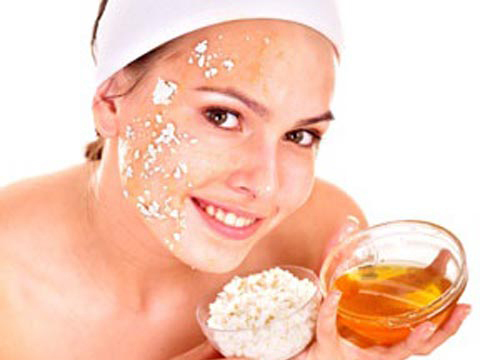 Oil is applied to the head, which gets absorbed deeply into the scalp through the roots of the hair. It nourishes, lubricates and strengthens the hair roots and scalp; preventing hair loss, headaches, premature greying and activates pituitary glands. 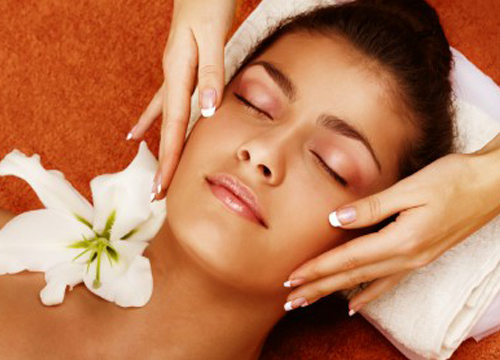 It also improves memory and relaxes the muscles of the face. This is done by allowing clarified butter (Ghee) to remain in the eyes, which strengthens the optic nerves and improves the eyesight.This is done by allowing clarified butter (Ghee) to remain in the eyes, which strengthens the optic nerves and improves the eyesight. This is a process of washing the eyes with medicated liquid or oils. 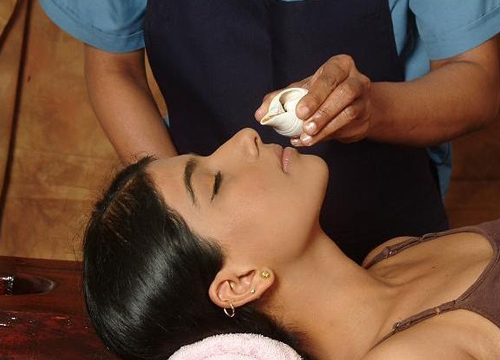 This helps to relieve tension in the eyes, thus improving eyesight and eliminating pain and fatigue. It brings luster to the eyes and smoothes away wrinkles. After the facial massage face pack is applied and can be left on until the full body massage is complete. This makes the skin soft and glowing.